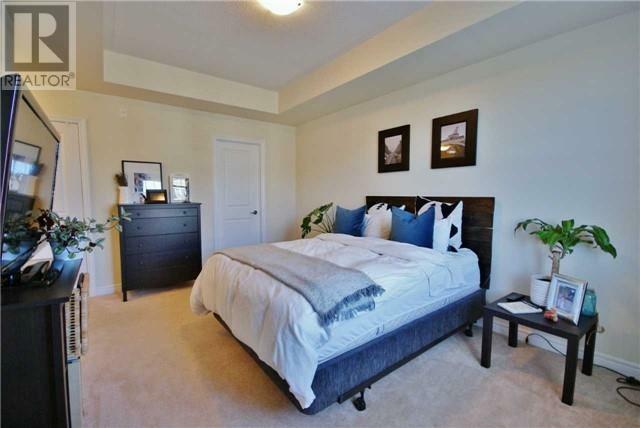 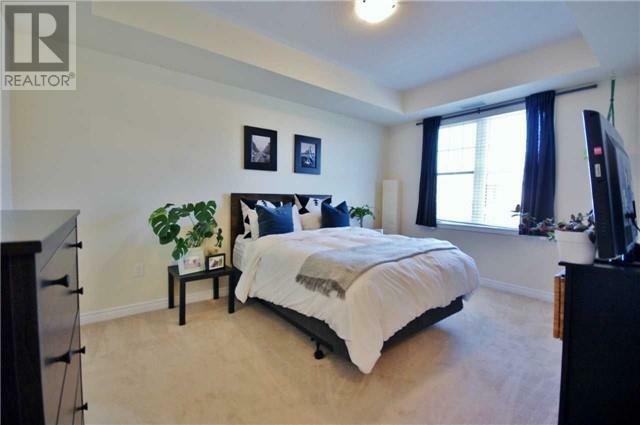 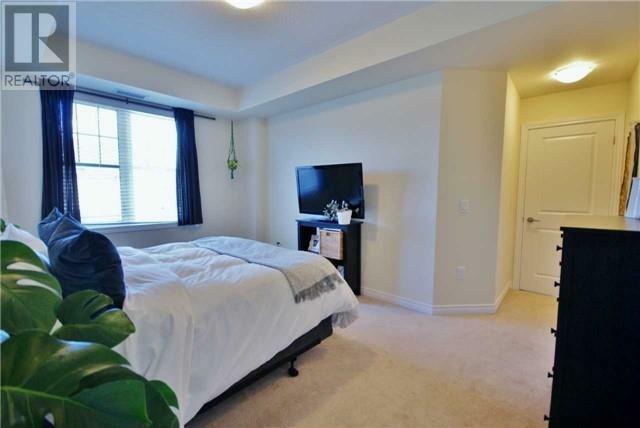 Don't Miss This Opportunity To Own This Spacious 2Bd/2Bth Stacked Townhome In Oakpark! 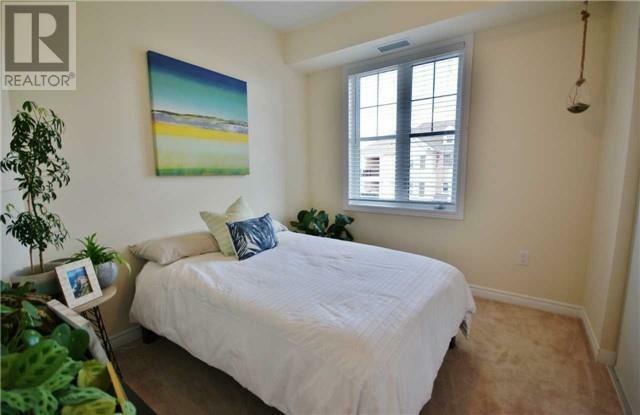 Located On A Street Lined W/ Much More Expensive Homes & Close To Everthing You Need For Today's Living! 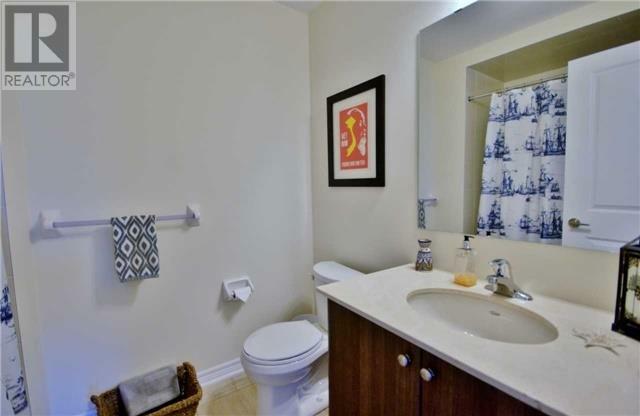 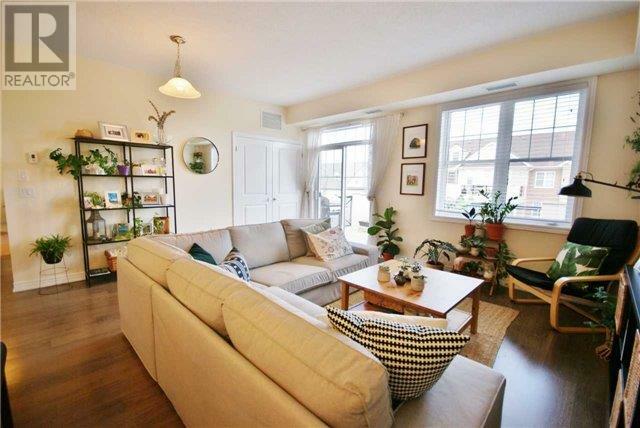 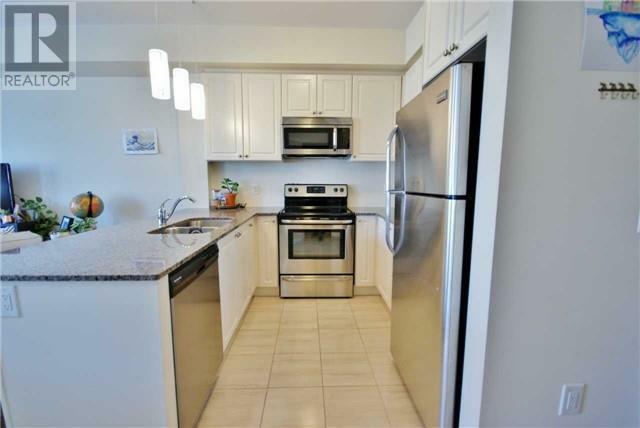 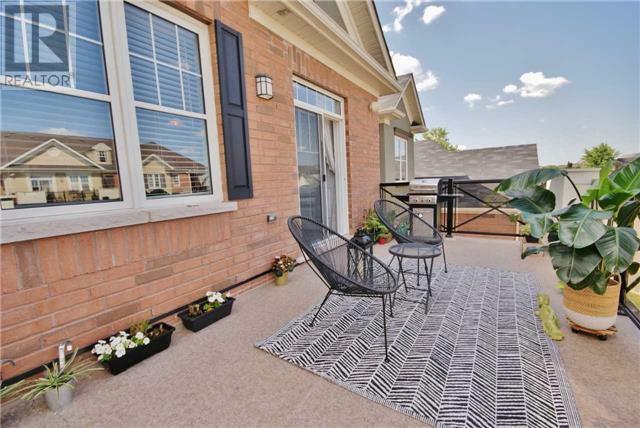 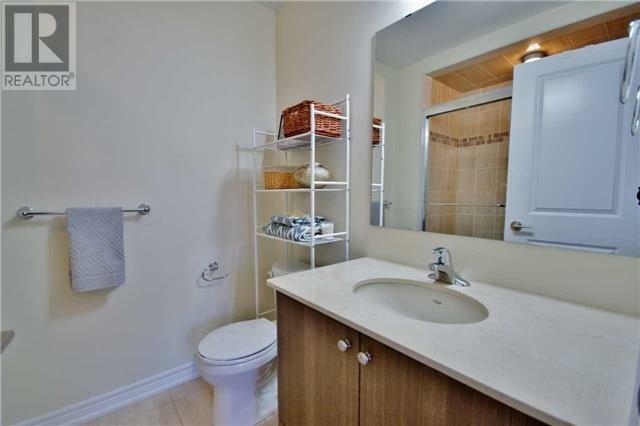 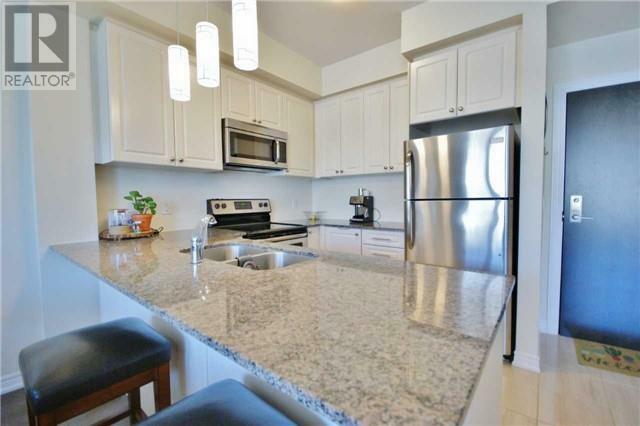 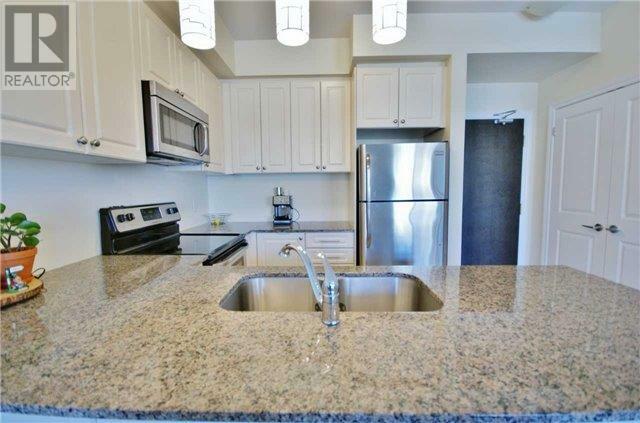 This Nicely Upgraded Unit Is Close To Transit, Shops, Restaurants, Gyms, Parks & Major Highways . 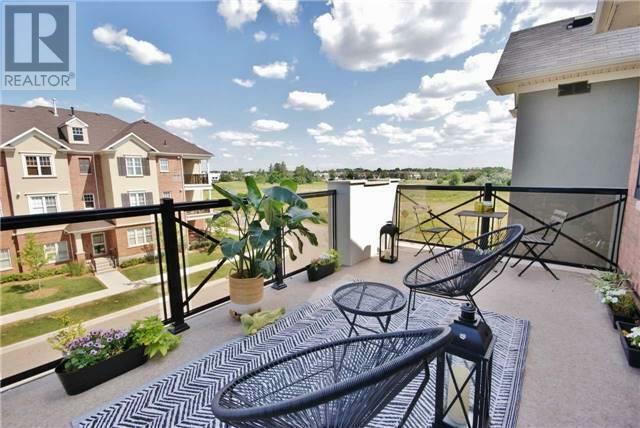 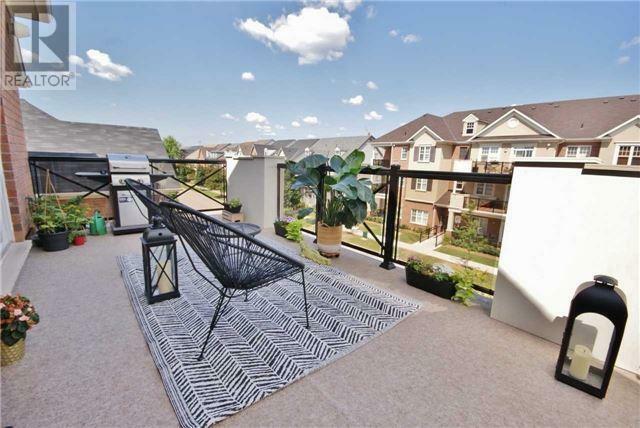 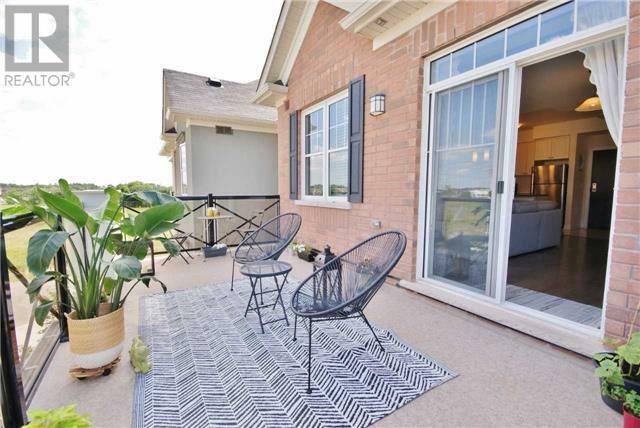 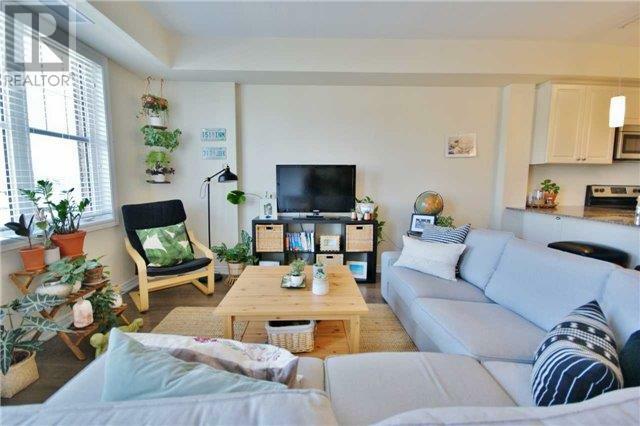 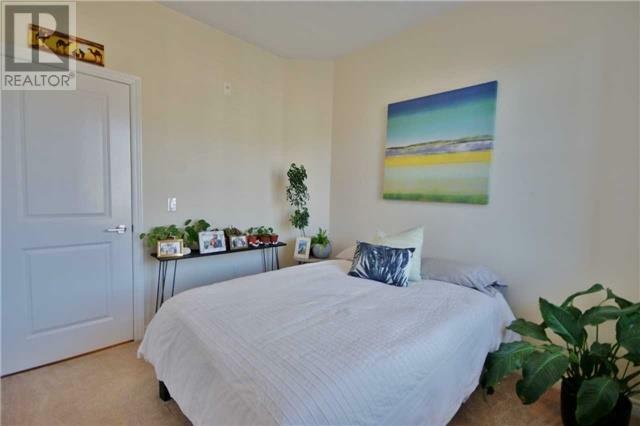 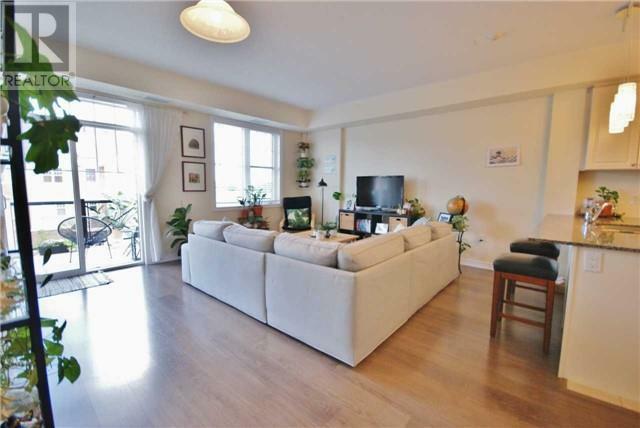 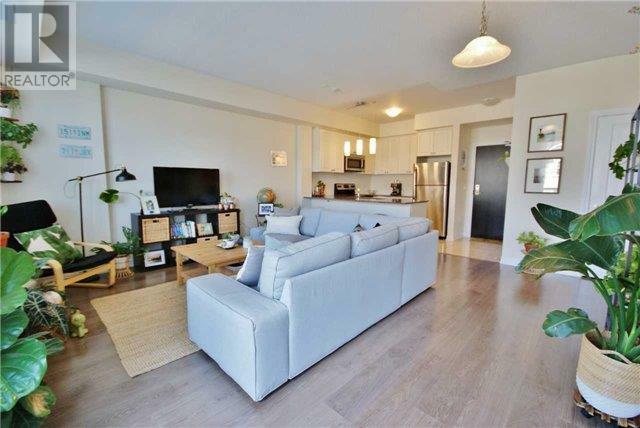 Open Concept W/ An Over Sized Balcony, Torly's Designer Floors & A Kitchen W/Breakfast Bar. 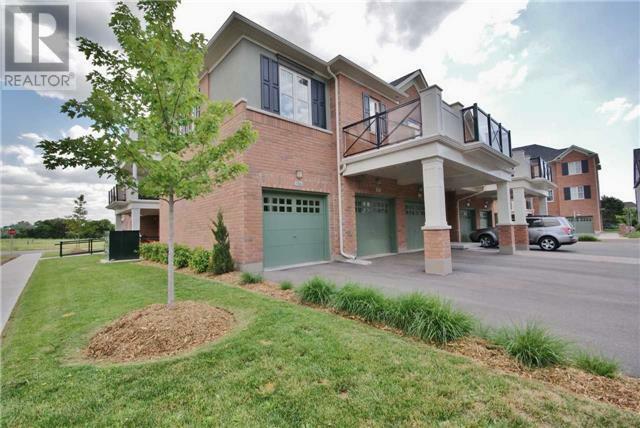 Attached Garage Fits 1 Car Plus Storage & 1 Oversized Driveway Outside.